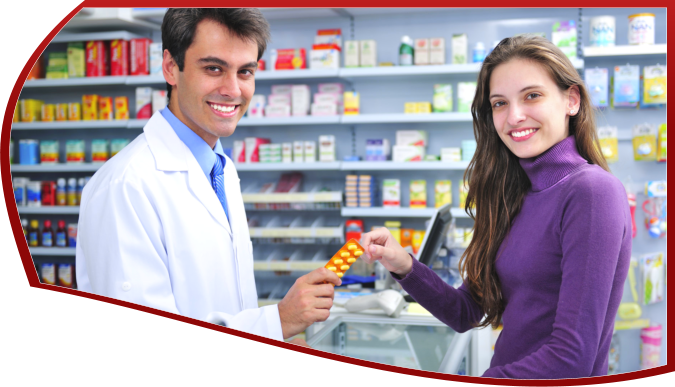 Pharmacies have long existed in our society, simply because of the relevant role they play in promoting the wellness of citizens. Palisade Drugs is “Unique in its own,” meaning it provides a unique level of personal attention which extends beyond just the filling of prescriptions. It is a must that we get access to high quality drugs, fabricated with the best of standards to ensure its efficacy to its users. Palisade Drugs pays a lot of attention to this aspect. 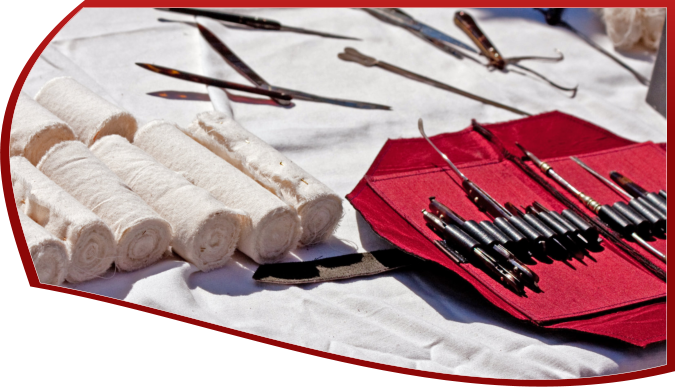 We partner only with trustworthy manufacturers and suppliers. 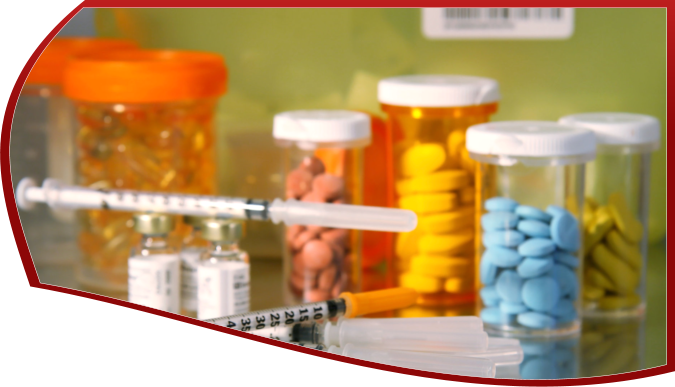 We carry a full line of specialty medications ranging from hematological, chemotherapeutic medications, HIV-AIDS medications, etc. With us, “Cancer” means “Can Survive”. The pharmacist has an overall of 20 years of field experience, and has been serving the community through the supply of oncological products since ten plus years. 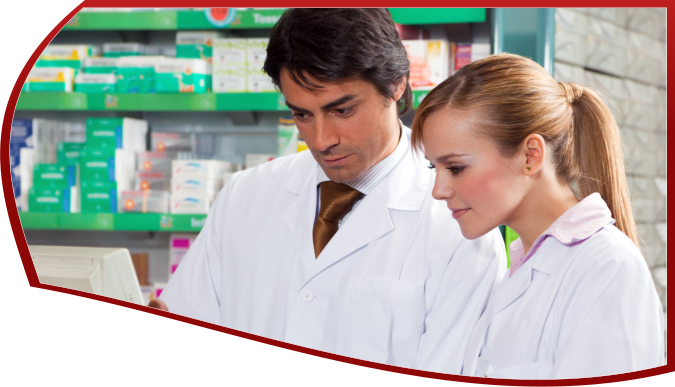 Palisade Drugs believes in offering the best of customer service. Expect us to be there for you every step of the way, offering you our best smiles everytime you enter our facility. Our customer care personnel will gladly respond to all of your questions and get your comments too, as client feedback is always valuable. 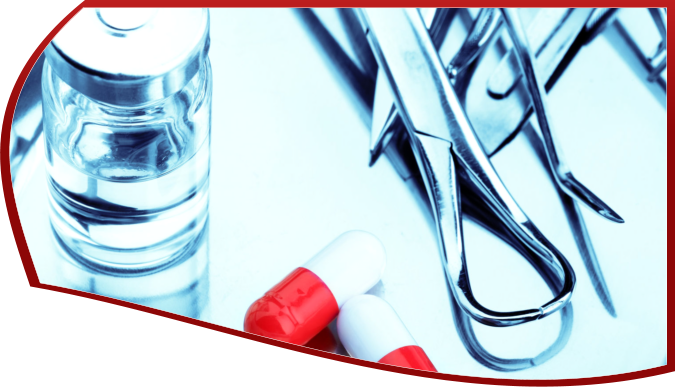 For all your specific pharmaceutical needs, please do not hesitate to contact us at 201-222-9399.